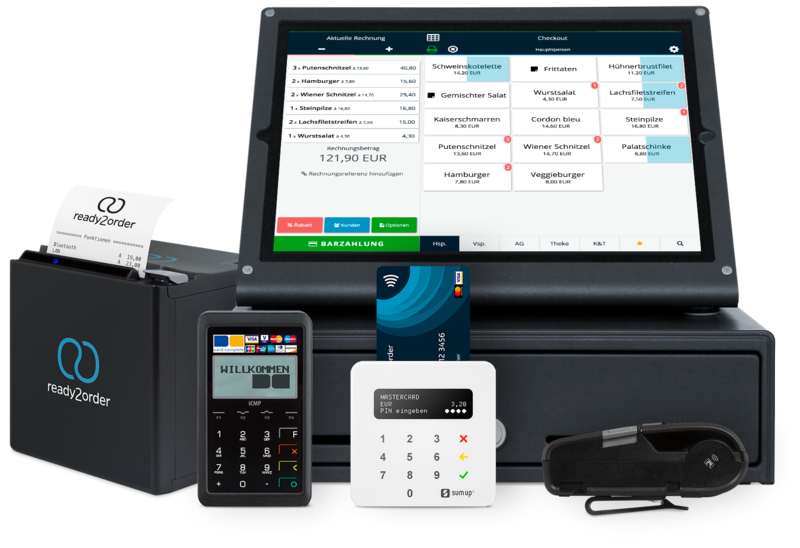 Professional POS System. with detailed sales and store analysis. Improve the relationship with your customers by satisfying their individual wishes. Get more out of your data by understanding how customers interact and engage with your products. Keep track of your storage and improve your overview. No matter if you run a small or large business. 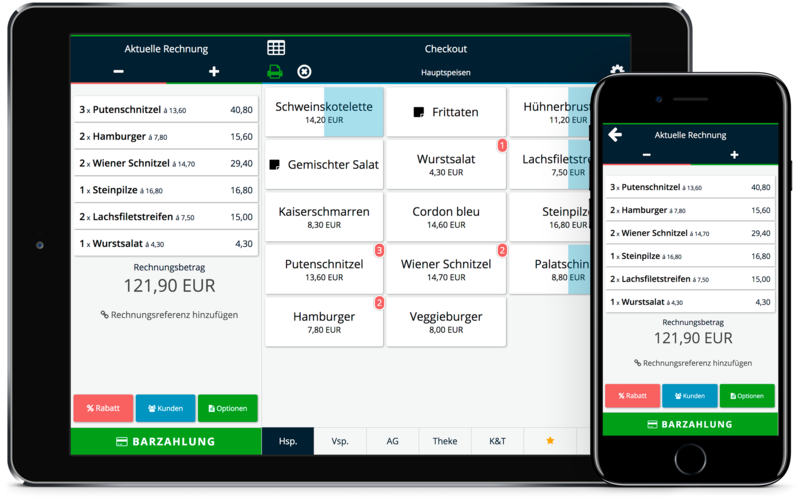 ready2order's point of sale terminal helps you to perfectly coordinate your team within one hub. POS Features. adapted to your daily business. Management Features. that make your life easier. Numerous Possibilities. for additional devices. 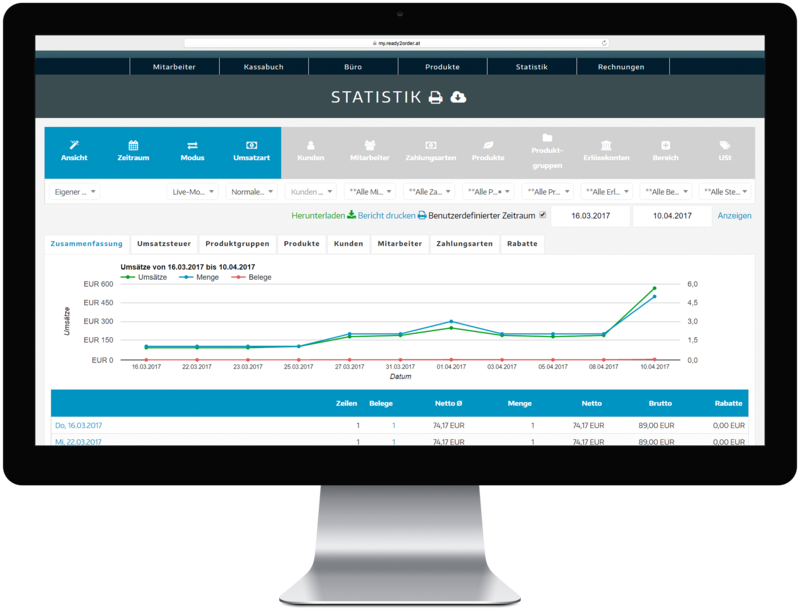 Our POS works as an app and in the browser which makes it perfect for multi-device usage.